Below is a link to the Gogos installation – 1052 ft of bamboo, stair sanding, white quarter round installed. Whatever your flooring needs are, I can solve them. Hardwood floors require a certain amount of maintenance to keep them looking shiny and beautiful, and to prevent them from rutting, due to the presence of moisture or other forms of corroding agents. An easy way for trying to restore the shine of hardwood floors is to apply different types of waxes to them. But this process is short lived and will probably still resort to refinishing your floors, to revive the life and original shine of the wood. This complicated process of refinishing a hardwood floor requires a professional; finding one doesn’t have to be a daunting task. Just trust the company that made sandless hardwood floor refinishing a common practice; trust SandFree. We specialize in refinishing hardwood floors in Washinton, DC and the surrounding area. Our custom techniques include refinishing your hardwood floors, so that they have a luster and shine that is pleasing to the eye. The usual dust and dirt which can be stirred up during the sanding process is eliminated with our chemical treatment. The end result is a finish that comes out as smooth as glass, without the mess and hassle of traditional sanding. Instead, you get a wonderful floor treatment that can take the wear and tear out of your hardwood flooring, and leave it looking brand new. Our sand free process is just what you have been looking for if you have been considering refinishing your hardwood floors in Washinton, DC. If you are concerned about your pets, you will rest assured in knowing that our process has been patented to be safe to both animals and humans. In fact, it’s a lot safer than sanding for people that have sensitive allergies, because it doesn’t increase the amount of dust in the air. The process won’t require an intense clean up either. It will restore the attractiveness of your floors, without taking a toll on the rest of your home or building. 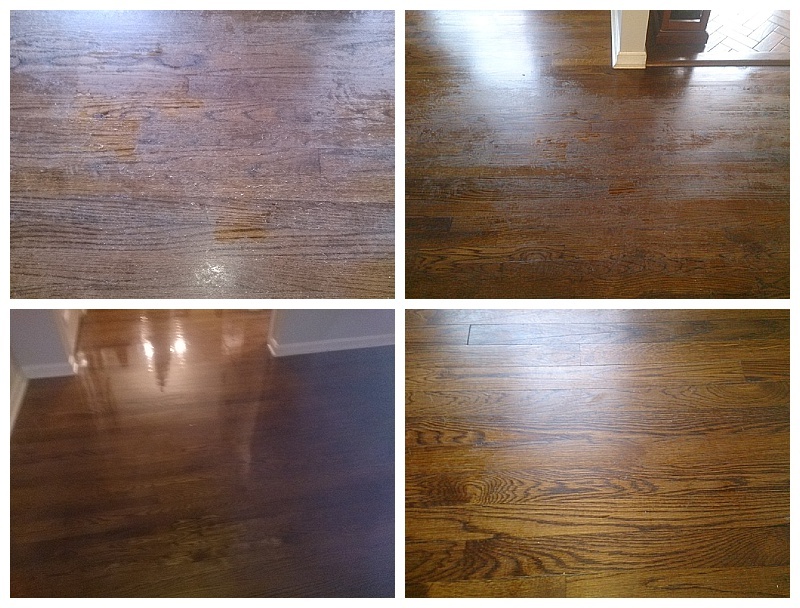 Refinishing hardwood floors in Washinton, DC is now easy and relatively inexpensive, thanks to our world class service. Why resort to gimmicks when refinishing your hardwood floors in Washinton, DC became easier with the help of our services? The harshness of refinishing your floors is made simple thanks to our five step chemical process. Our service will help you obtain a long lasting shine which will leave your floors looking great. If you want to refurbish the beauty of your hardwood floors, contact us today!